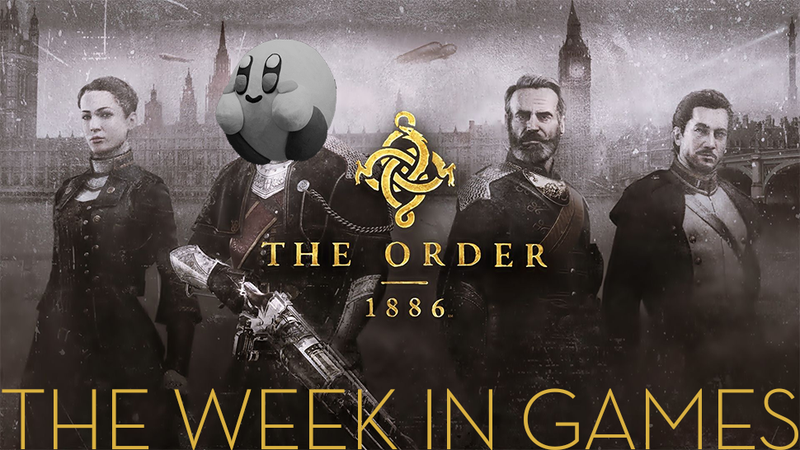 Why wait until Friday for Kirby and the Rainbow Curse, when you can wait until Friday for Kirby and the Rainbow Curse and The Order: 1886 as well? No Sony. No, no no. Friday is Nintendo's day. Why you gotta encroach?